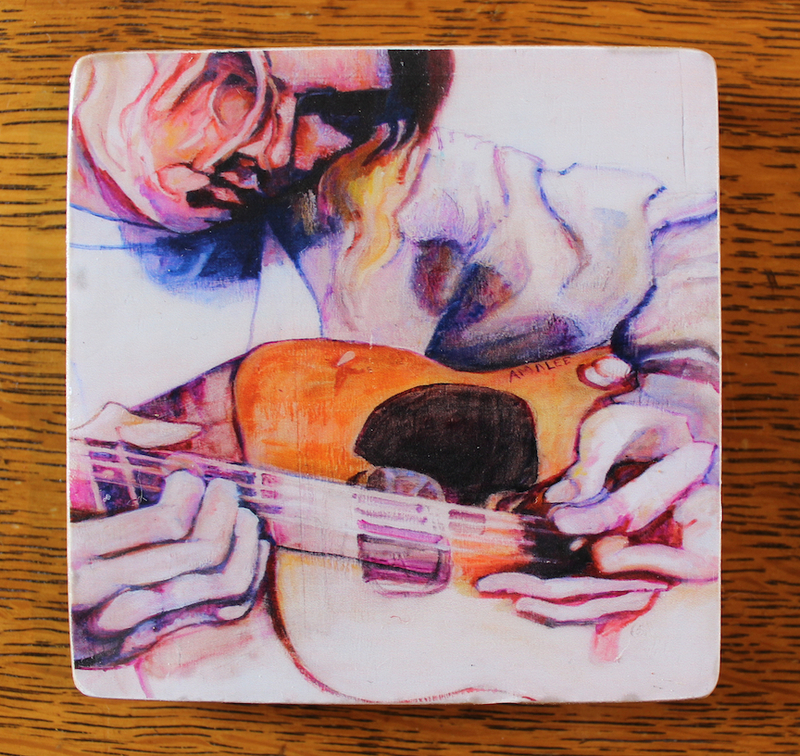 “Kurt Cobain” Art Tiles – Great gifts for Nirvana Fans! 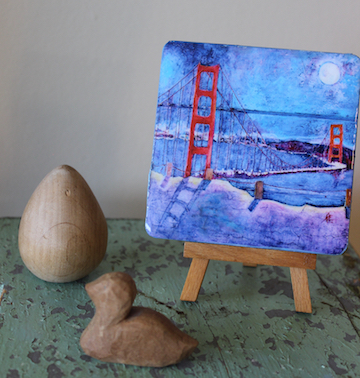 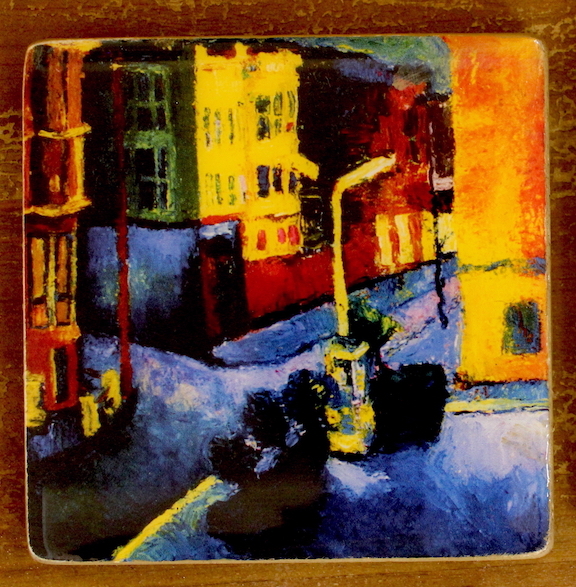 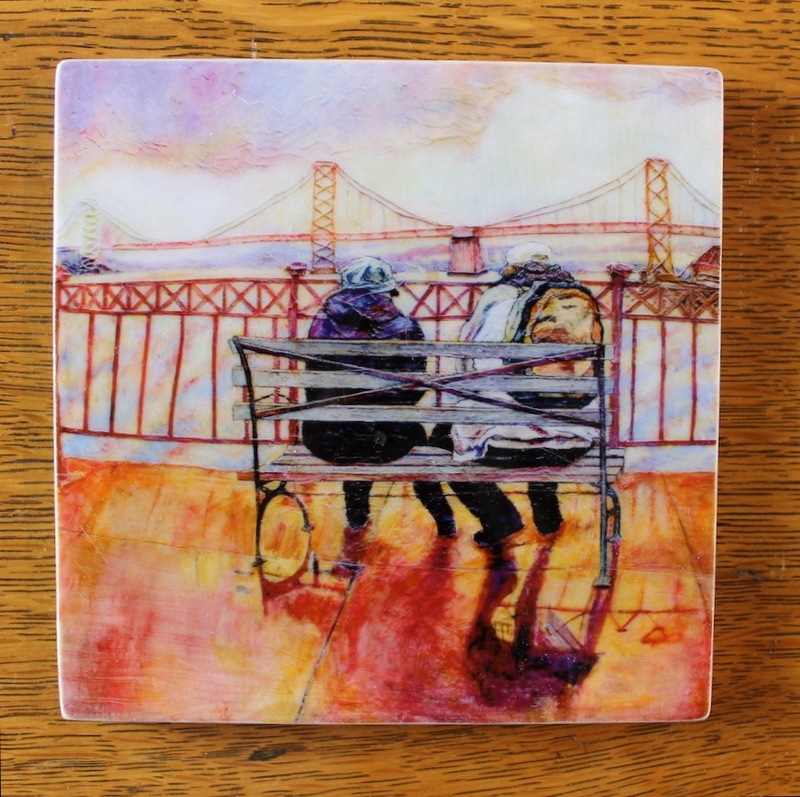 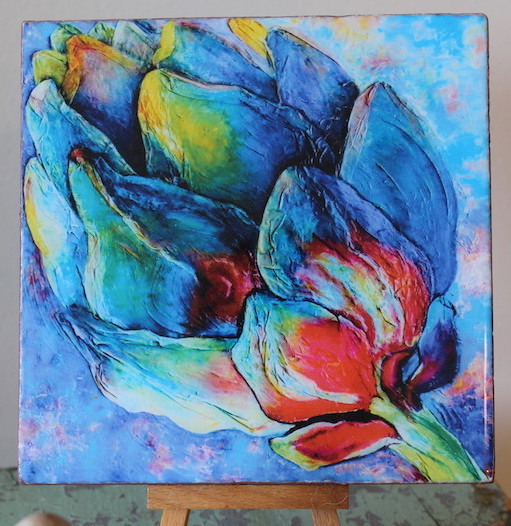 “24th And Valencia, San Francisco” Art Tile – Great gifts for all occasions! 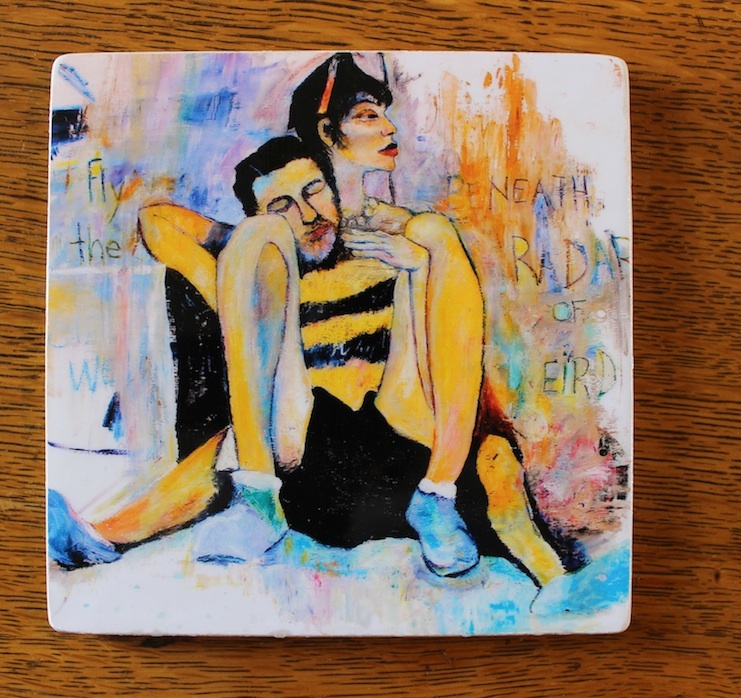 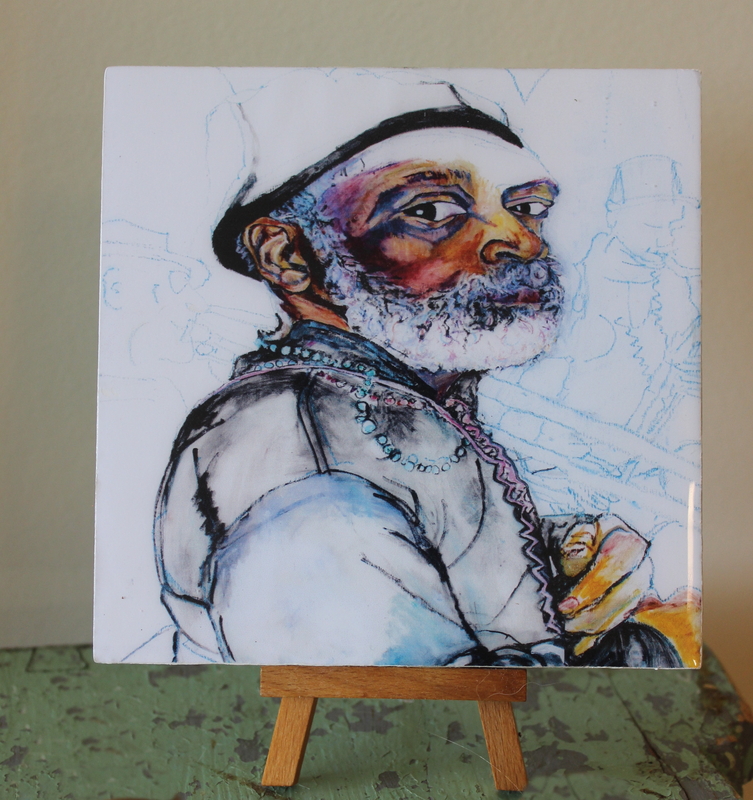 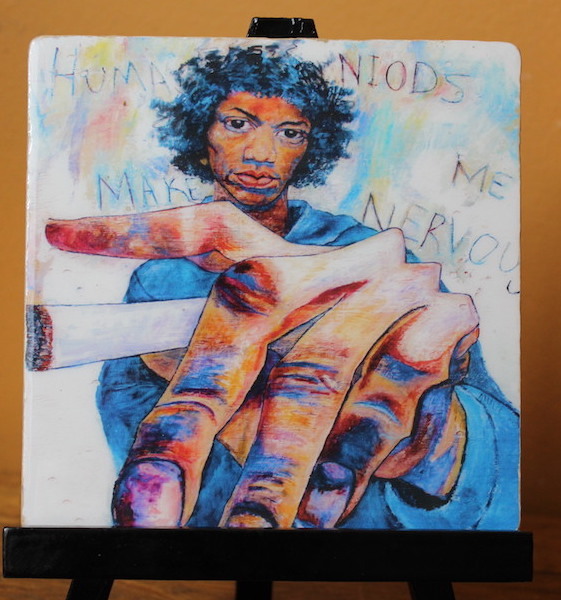 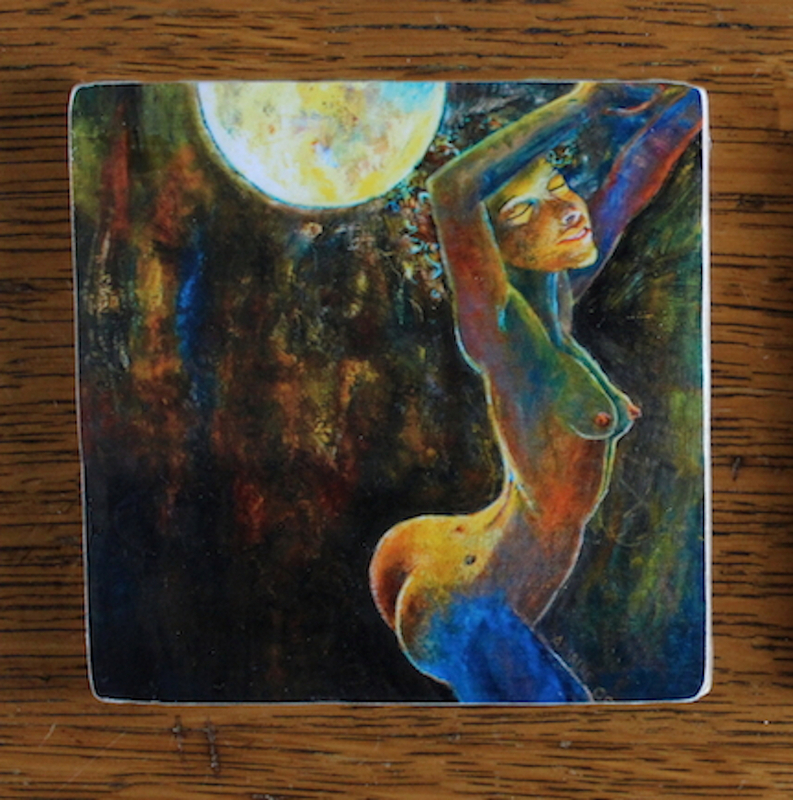 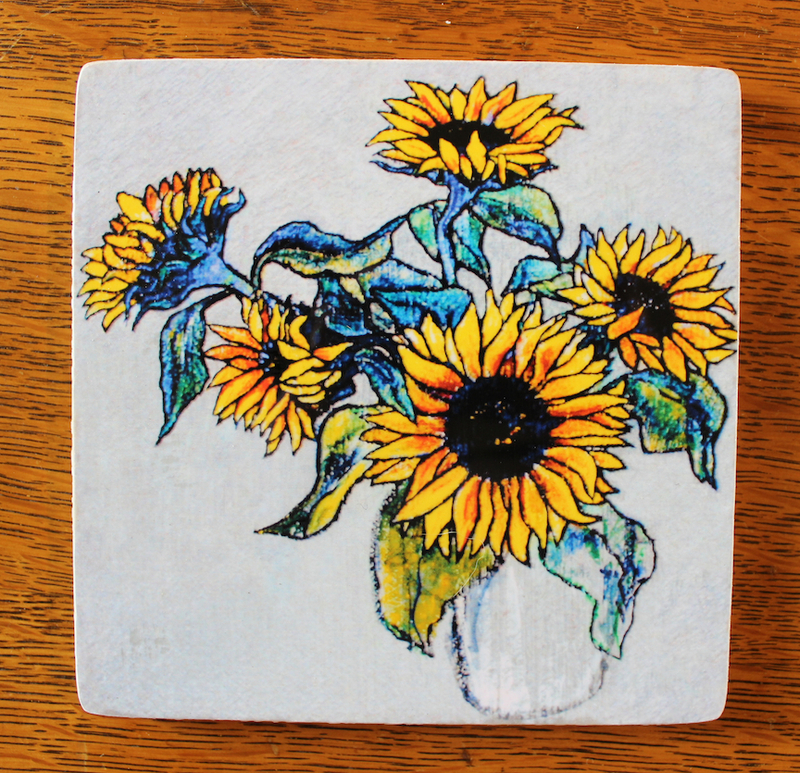 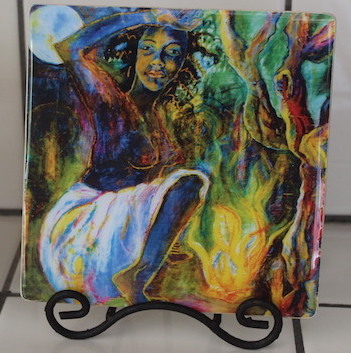 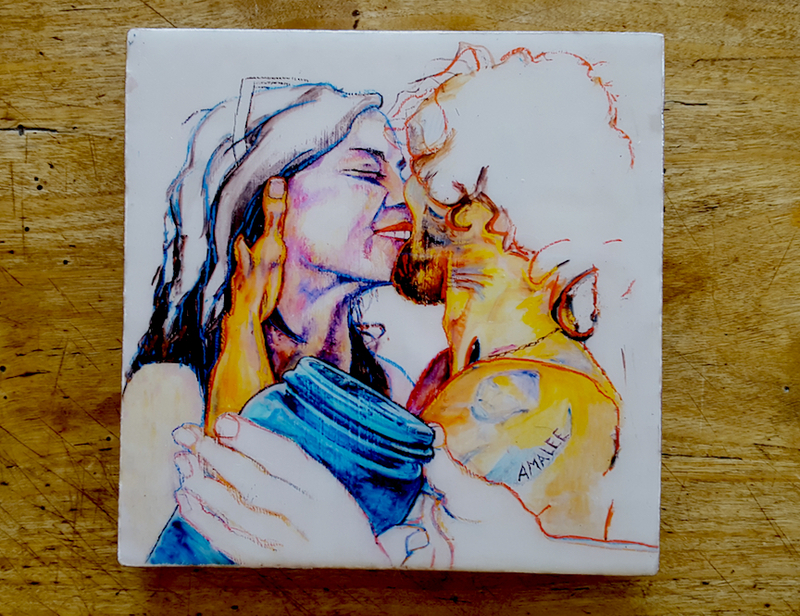 “Marti Graz Man” Art Tiles – Great gifts for all occasions!